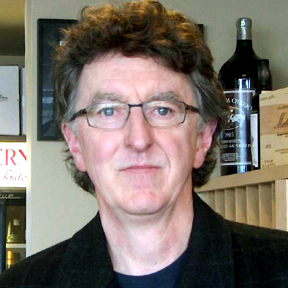 Thymiopoulos is a relatively new comer to the wine producing world. 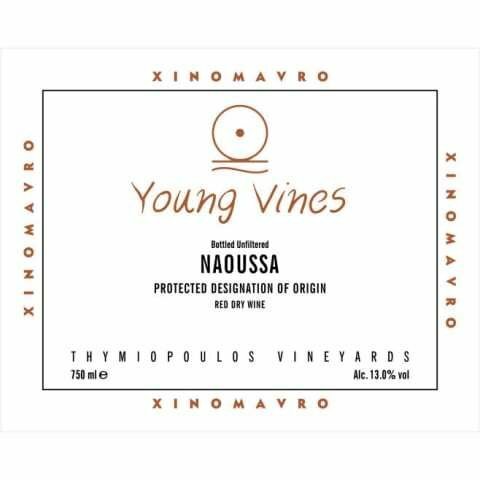 They have been growing grapes in the Naoussa region for several generations, but it wasn't until 2004 that they made their first wines. This wine is young vine Xinomavro (zeno-mavro), which expresses itself like a young, fruity nebbiolo. Bright red fruits, hints of licorice and spice, this is truly an impressive wine for the price and a great introduction into what good Greek wine is like.